 Brainie uses music patterns to help your brain be more focused or relaxed.  Brainie plays non-distracting music at the right tempo.  While playing, you can switch to different type of music patterns with different tempo to fit your needs. Timer helps you to plan your workflow better and stop at the right time.